Having problems disposing your kitchen waste? Well a garbage disposal would come in handy. 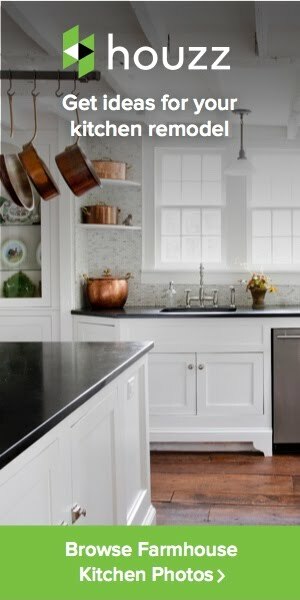 A garbage disposal is one of the electric machines that is essential in every kitchen. It is connected to the sink to cut up food waste to facilitate easy drainage of food particles without clogging the pipes. 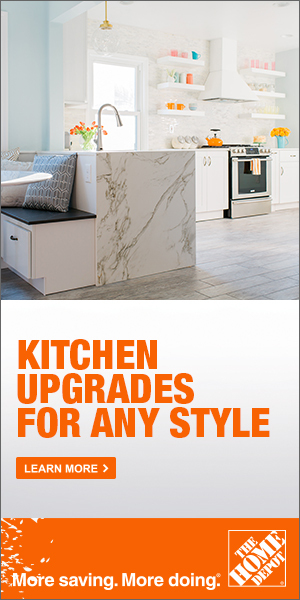 However, this does not mean that you can now let every kitchen waste go down the drain, please check if your garbage disposal can handle that before you let it down. Each garbage disposal comes with instructions from the manufacturer ensure you read through to ensure a long life and effective functioning. 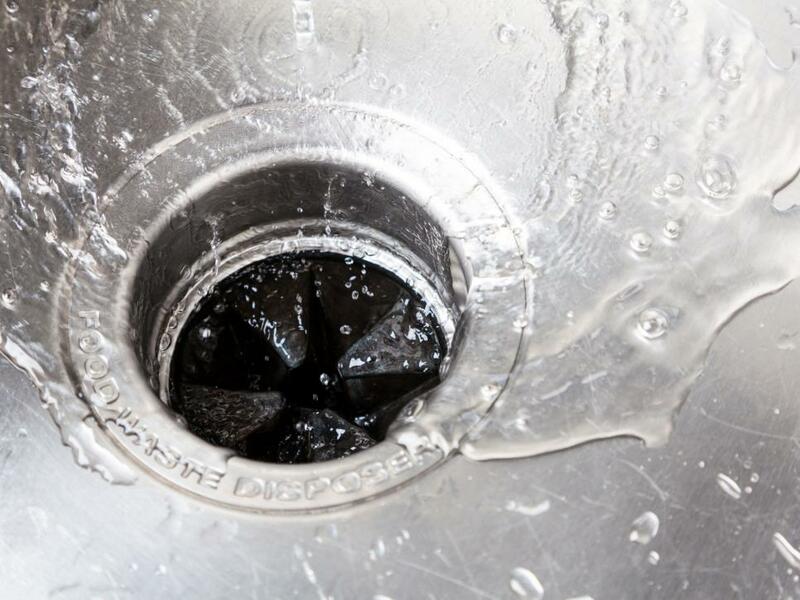 Here are some tips on how to clean your garbage disposal. It is okay to drain vegetable scraps because they do not tamper with the blades or clog the pipes. A few small bones will do no harm to your garbage disposal,these are mostly found in the food remains however be careful to pick out the large bones as it destroys the garbage disposal. Always let those fruit scraps down the drain, it freshens it up and also improves the smell of your sink. Well,you are debating if its okay to dispose small cooked meat pieces into your garbage disposal? It is absolutely fine to do so because it is soft and will not stick on the blades. Always make it a habit to throw in some dish soap it works magically in cleaning it. Do not forget to squeeze in some lemon juice for the same purpose as well as killing the germ. On the other hand, here are the things to avoid while using a garbage disposal. -Large bones should be nowhere near a garbage disposal,always dispose it in the dust bin.It is going to break the blades or get trapped inside causing it to stop working. -Do not let broken glass down that drain,its going to affect the functioning of the blades. -Also check for non food materials.They should never be in that sink.They include,flowers and plastic objects. -Do not dispose banana peels because they wrap around blades and therefore distract its functioning. Other garbages that should not get to your garbage disposal include:onion skins,nuts,corn husks, and rice left overs. Moreover, never pour bleach, drain cleaners and other chemicals which can corrode the pipes hence damaging it.Well,those tips will enable you keep your garbage disposal in good shape for a very long time.